My family loves going out for Chinese food. But sometimes I don't wanna go out. It gets expensive. And it would mean I have to change out of my stretchy pants--cuz I'm never gonna be one of those people that wears their sweats to the buffet. Ew. 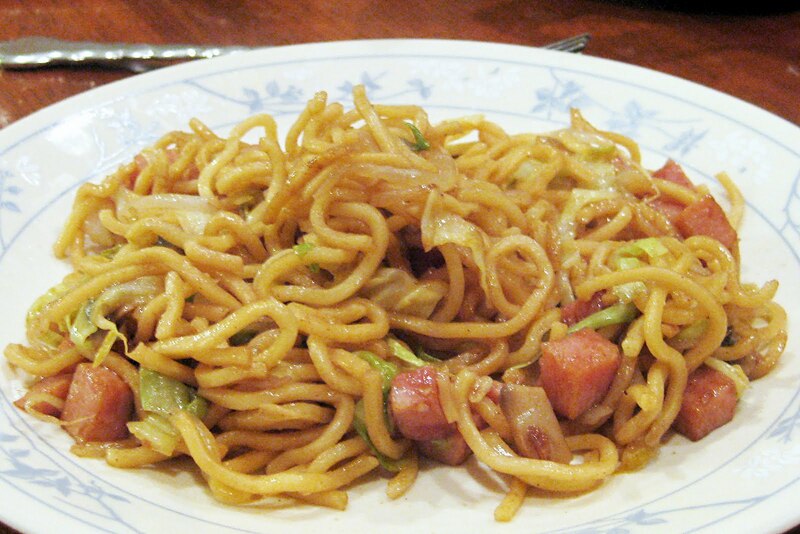 When we lived in Texas, a good friend who had lived in Japan for a while introduced us to Yakisoba. It's a lot like Lo Mein. And you make it at home in oh, about 5 minutes. You can buy the Yakisoba noodles with the seasoning (looks like a package of Ramen) in the refrigerator section at your grocery store. Then just buy whatever else you'd like to add. Our favorite is diced ham, thinly sliced cabbage, mushrooms, and bean sprouts. The noodles are pre-cooked and come with their own seasoning package. You saute your chopped ingredients for about 3-5 minutes. Then add the noodles, a little water, and the seasoning. That's it. Really. 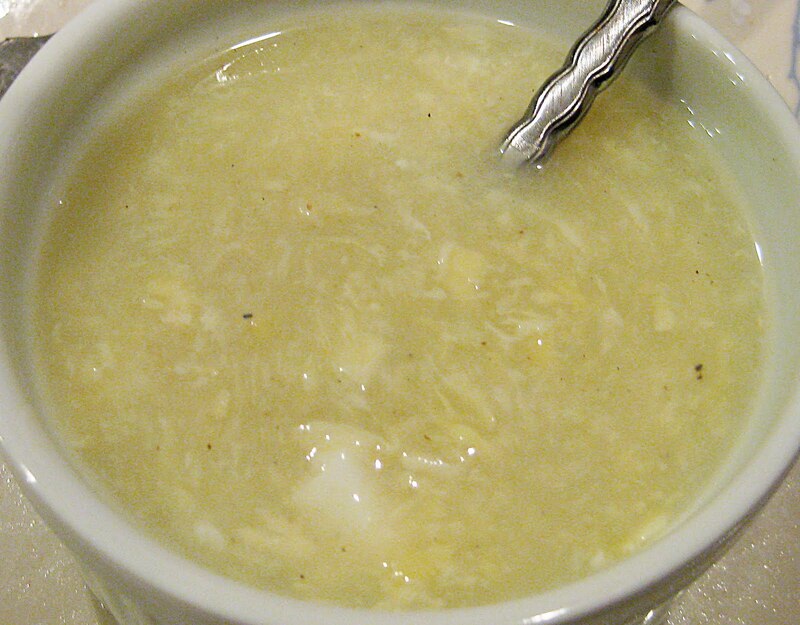 I made Egg Drop Soup to go with the Yakisoba tonight. I'm a big fan of Egg Drop, but I've only liked it at one place. This recipe is as good as or better than the restaurant version and my kids loved it. And oh, ya, it takes about 5 minutes to make, too. Hooray for easy, yummy food!! Heat chicken broth to a boil. Stir in cornstarch/water mixture until blended with broth. Remove from heat. Pour in beaten eggs and stir around the pot twice--no more. Cover and let sit for 2-3 minutes. Serve.